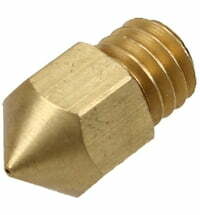 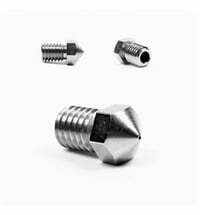 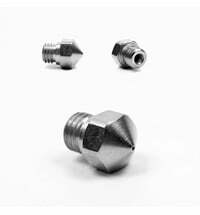 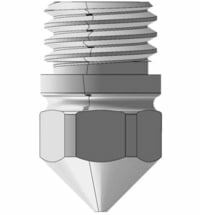 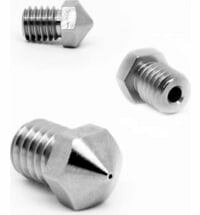 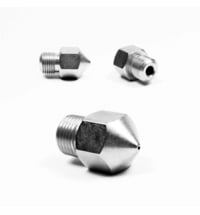 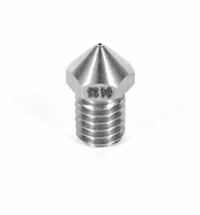 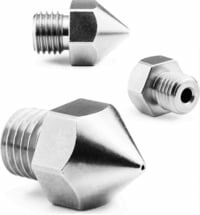 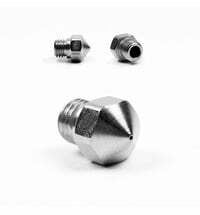 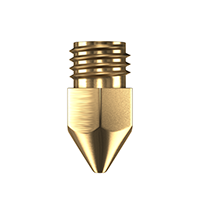 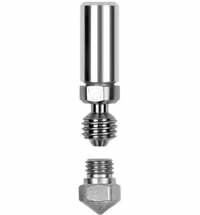 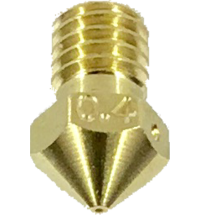 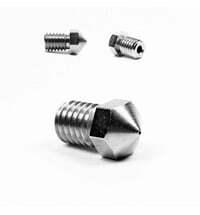 This hardened nozzle fits the MK10 All Metal Hotend by Micro-Swiss. 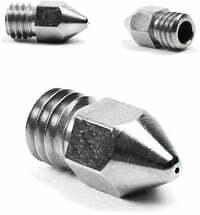 This nozzle has completely different internal dimensions. 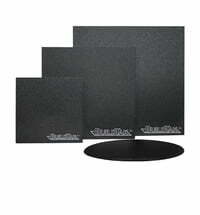 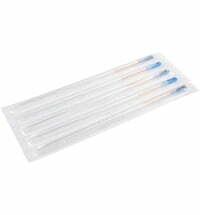 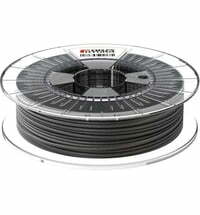 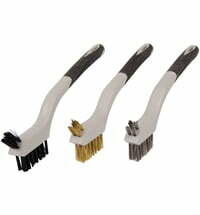 Ideal for printing with abrasive filaments such as carbon, metal, wood, or glow-in-the-dark options. 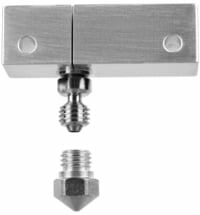 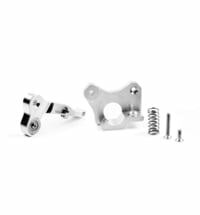 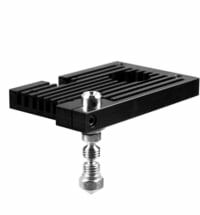 Fits only the MK10 All Metal Hotend by Micro-Swiss.